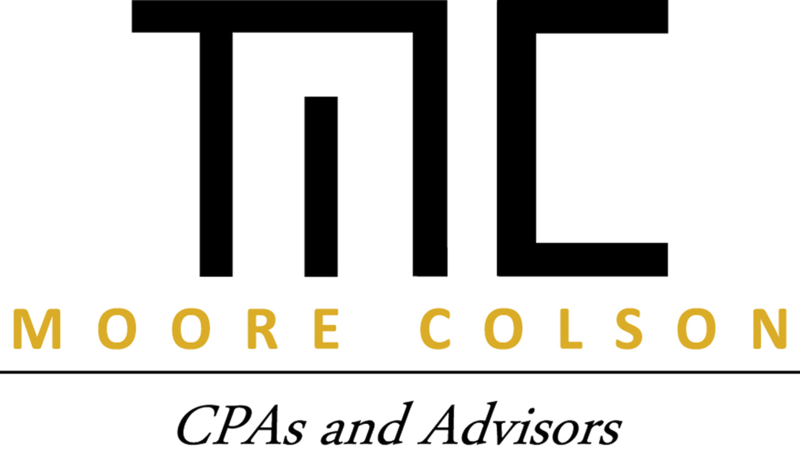 At Moore Colson, culture is everything. The nationally-recognized and award-winning accounting and advisory firm describes their distinctive corporate-model culture with what they call their four pillars. During tax season, you might think that the “collegial pillar” may be reduced to more of a stump with the heavy volume, long hours, and unforgiving deadlines. How could employees of a top accounting firm actually be collegial on April 1st? Apparently, it’s by celebrating April Fool’s Day! In what has become an annual tradition, Moore Colson “auctions off” the opportunity to throw a pie in the face of a tax partner. With the dollars raised, the pied partner can select a charity to which the monies raised will be contributed. Thank you, Mike Pompilio, for selecting Cobb Community Foundation and Bert Mills for the epic pie in the face! You will be amazed at how far $133 can go toward inspiring charitable giving, building resources for the future, and connecting donors who care with causes that matter!